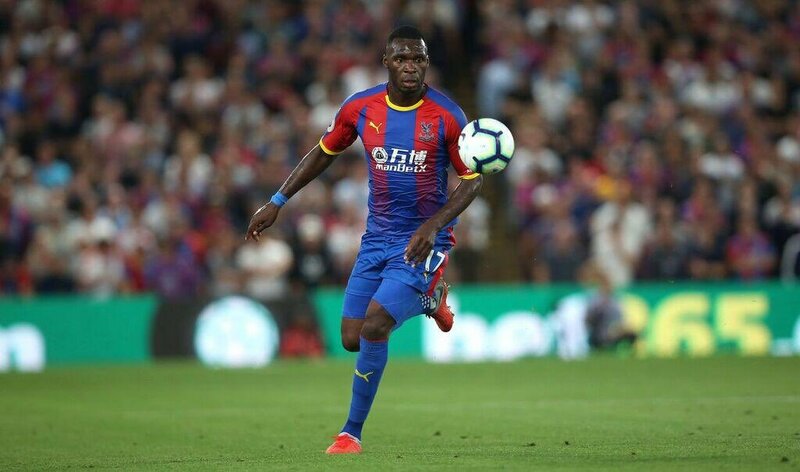 Benteke was guilty of missing several clear-cut chances during the course of the previous campaign and there were suggestions that Palace could consider his probable sale during the summer transfer window. However, nothing of that sort happened with the club comfortable with the marksman, although they have missed his services over the past few months after a knee ligament injury. 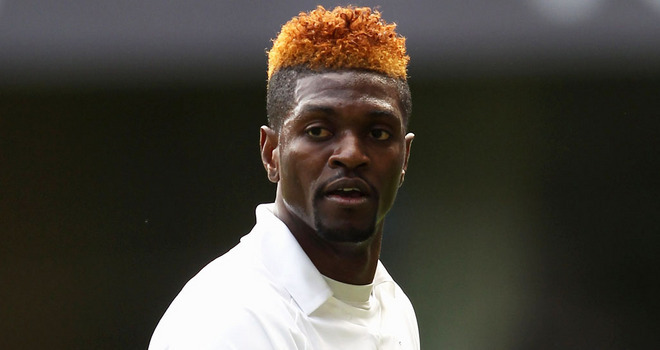 The 27-year-old has, however, made the comeback to training of late and he could feature for the Eagles more regularly during the festive schedule before the turn of the year.